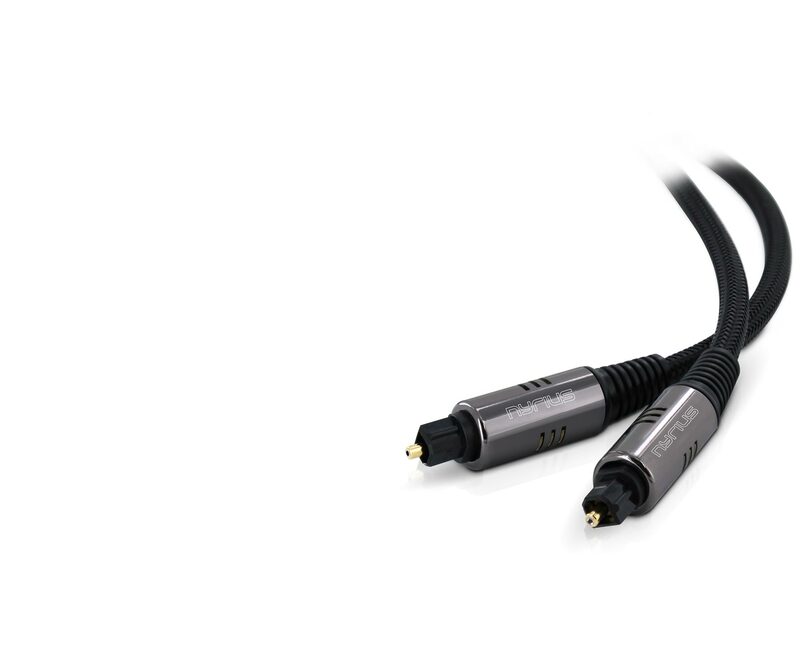 The Nyrius NWOC500 High Performance Digital Audio Optical Toslink Cable is engineered for high-capacity signal delivery to digital audio/video systems for crystal clear sound, better definition and true clarity. It is specifically engineered for digital signal data transmissions by using state of the art fiber optics. The optical signal offers more digital information at a higher speed and only a cable manufactured with fiber optics will provide this extra data signal transferring. Because the information is converted into light impulses that are sent over the fiber optic cable, the signal is immune to RF or magnetic interference. 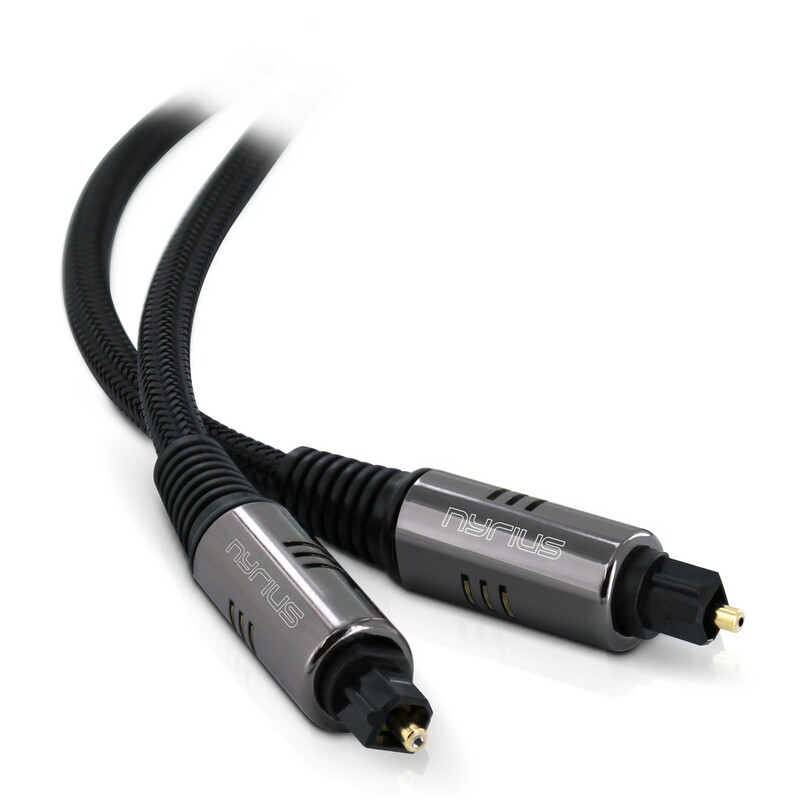 It is designed for the highest quality signal transfer in digital components by using Toslink optical to Toslink optical connections. Fiber optic Toslink connections are used on high-end stereo equipment and output connections are most commonly found on receivers, HDTVs, Blu-ray players, DVD players, XBOX 360 systems, Playstation 3 systems, Satellite & Digital TV Set-top-boxes and more. 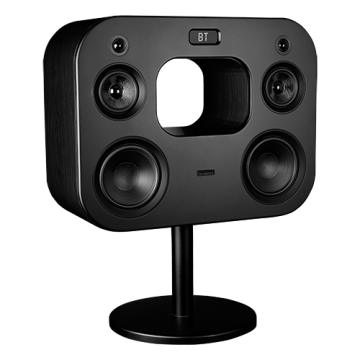 Out of the box cables will not provide the ultimate home theatre audio and video experience. 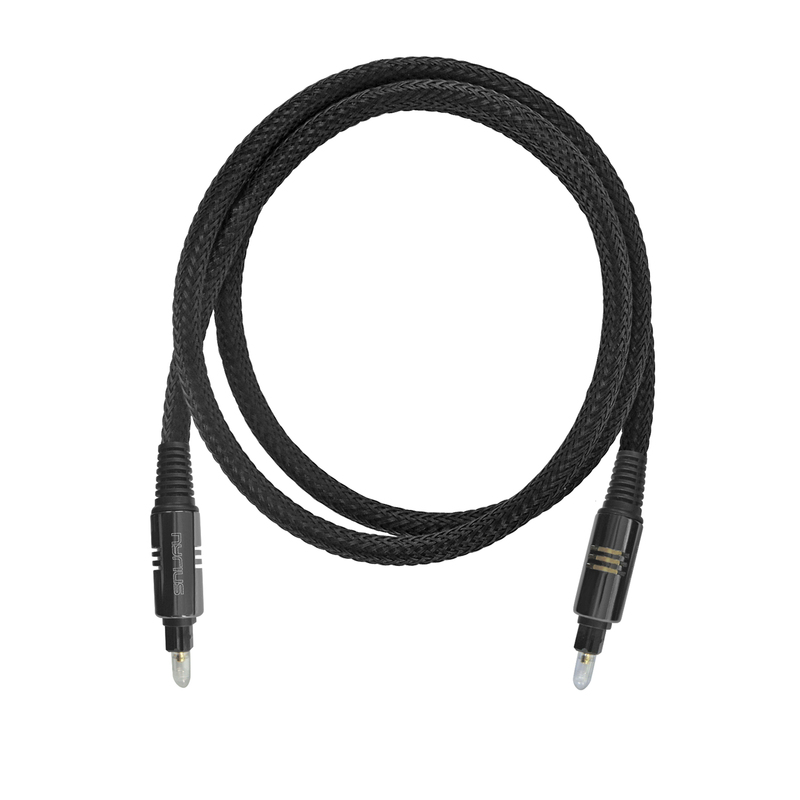 For optimal audio a Nyrius High Performance optical cable is the best solution. This will eliminate normal magnetic and RF interference unlike conventional cables. 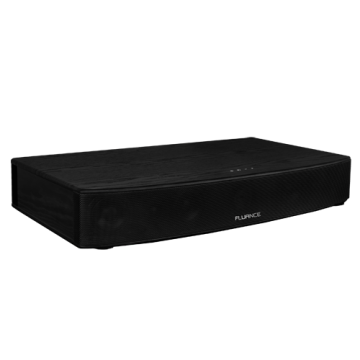 It presents true clarity with higher fidelity and natural sound. 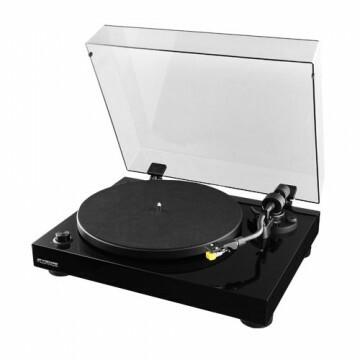 The precise design focuses light for accurate digital signal transmission and true sound reproduction. This ensures the highest audio quality between devices. The connections are gold plated which provide additional strength and protection for the lens. Furthermore, these gold plated connections optimize connectivity and light alignment from device to device. The wire shielding and heavy duty strain relief have been engineered to eliminate damages that a normal cable would endure. The cable’s heavy-duty strain relief helps withstand stress from bending that is often experienced when connecting cables in tight spaces. The braided wire shielding prevents the cable from kinking and damage therefore maintaining superior digital signal integrity. The heavy-duty metal construction provides vital protection for the optical connectors. 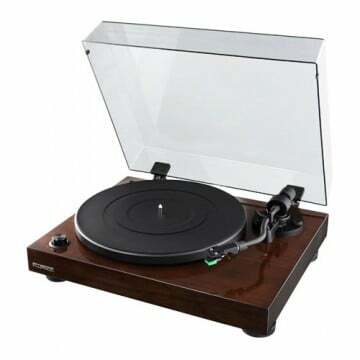 In addition, the metal construction allows for easy installation and provides a solid connection between devices. The internal cladding is a protective shielding over the optical fibers within the cable that lowers the refractive index. In turn this preserves fiber strength resulting in maximum light transfer. Most commonly used for high quality signals found in receivers, HDTVs , Blu-ray players, DVD players, XBOX 360 systems, Playstation 3 systems, satellite/digital TV Set-top-boxes.